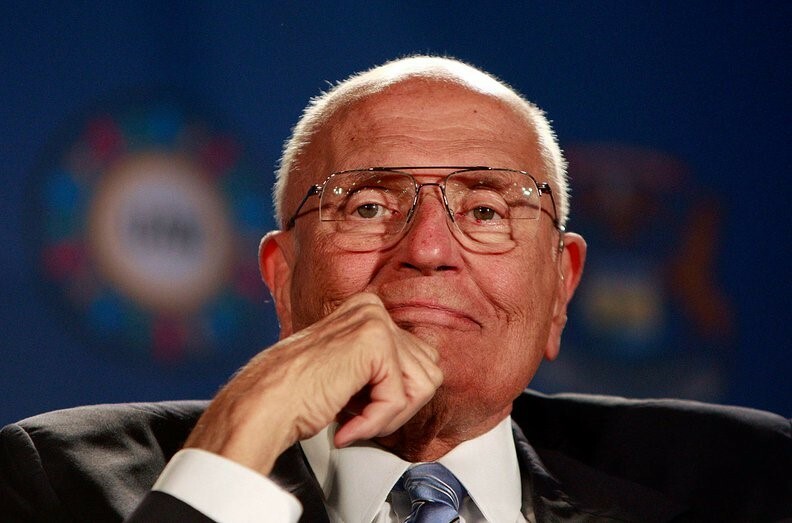 Washington, D.C.—The U.S. Energy Association mourns the death of Congressman John Dingell, the longest-serving member of Congress, who passed away Wednesday. Rep. Dingell represented southeastern Michigan in the U.S. House of Representatives for 59 years before retiring in 2015. He made an indelible mark on the powerful Energy and Commerce Committee for 58 years; He was chairman for about 16. Rep. Dingell drove key pieces of legislation on energy including the Endangered Species Act of 1973, but also on other seminal issues, including the Civil Rights Act of 1957. “I am deeply saddened by the loss of one our nation’s most dedicated legislators, whose legendary tenure is matched only by his enduring contributions to American policy. “Dingell championed the interests of the American worker while tackling key energy and environmental policy issues. As chairman of the House Energy and Commerce Committee, he was an advocate for bipartisan cooperation and was at the forefront of much of our nation’s landmark legislation. USEA is honored and grateful to have known and worked with him. He will be remembered as a true patriot.